Users who like "Passage" (excerpt) from Movement 3, "Symphony No. 2(42)"
Users who reposted "Passage" (excerpt) from Movement 3, "Symphony No. 2(42)"
Playlists containing "Passage" (excerpt) from Movement 3, "Symphony No. 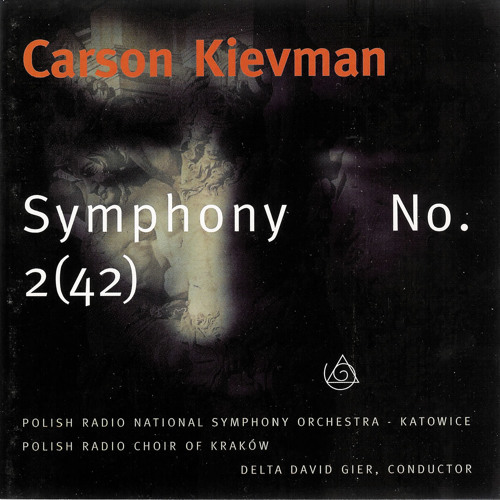 2(42)"
More tracks like "Passage" (excerpt) from Movement 3, "Symphony No. 2(42)"